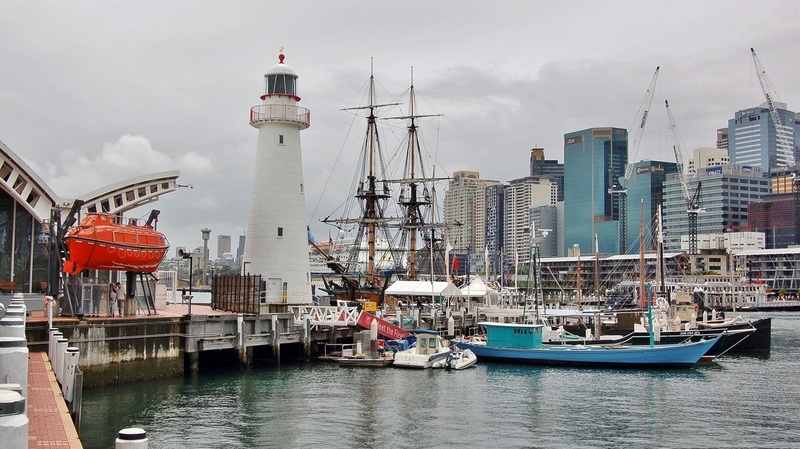 In 2006 the Council of The Australian Mariners Welfare Society (AMWS) adopted a policy under which monetary grants could be made to maritime welfare providers in particular, but not limited to, the Mission to Seafarers and the Apostleship of the Sea (Stella Maris Clubs). The intention was to focus mainly on making grants for specific projects undertaken by the provider recipients. 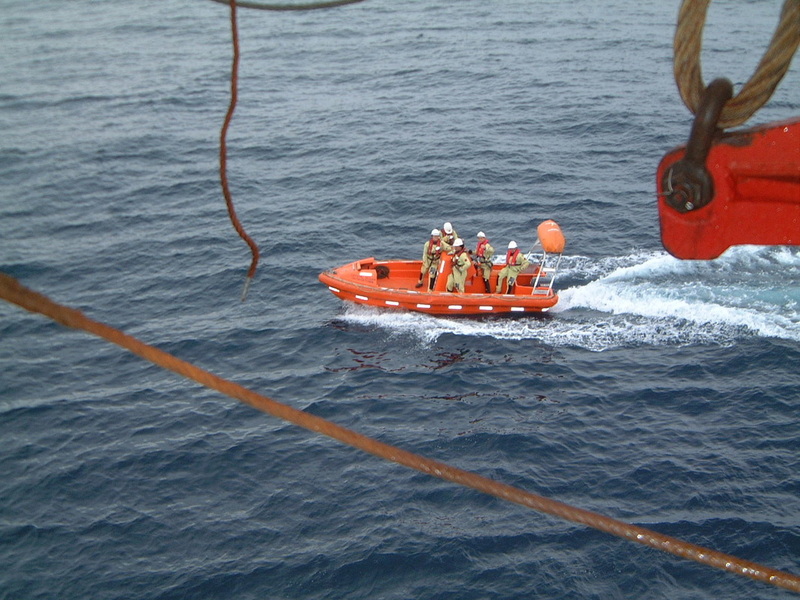 All grants made are aimed specifically towards benefitting seafarers. It was also resolved to keep the application process as simple as possible. A single page application form calls for a full statement of the purpose of the grant and demonstrating a clear benefit to visiting seafarers of all nationalities and faiths. Applications for grants exceeding $5,000 should be supported by at least two competitive quotes from potential suppliers of good and services. Grant application forms can be downloaded – see below. In the cases of the Mission to Seafarers and the Apostleship of the Sea, each completed application should include the written endorsement of their respective national body prior to lodgement with the Society’s Secretary for subsequent consideration by the Council. 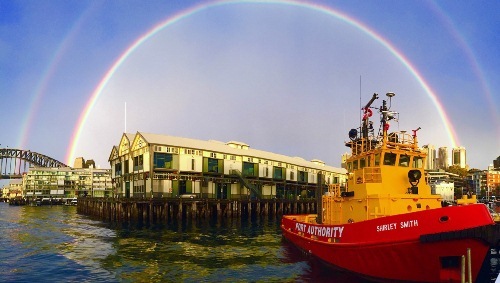 Since the grants program was established in 2006, some 32 separate marine welfare providers at ports around the Australian coast have availed themselves of the scheme, some on multiple occasions. 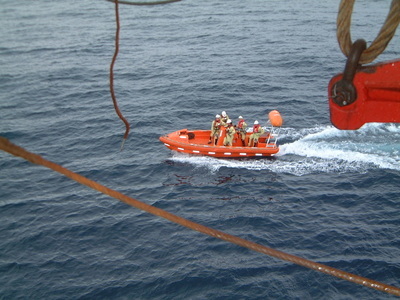 The grants have been put to a host of uses including contributions towards the funding of upgraded computer equipment, kitchen revamps, reroofing of premises, refrigeration and air-conditioning, acquisition and upkeep of buses used to transfer crew members from their ships to mission premises (including a generous tyre-replacement scheme) and many other worthy projects. In addition, grants are made towards the administrative costs of operating the national offices of welfare providers along with assistance in meeting costs of their periodical national conferences. 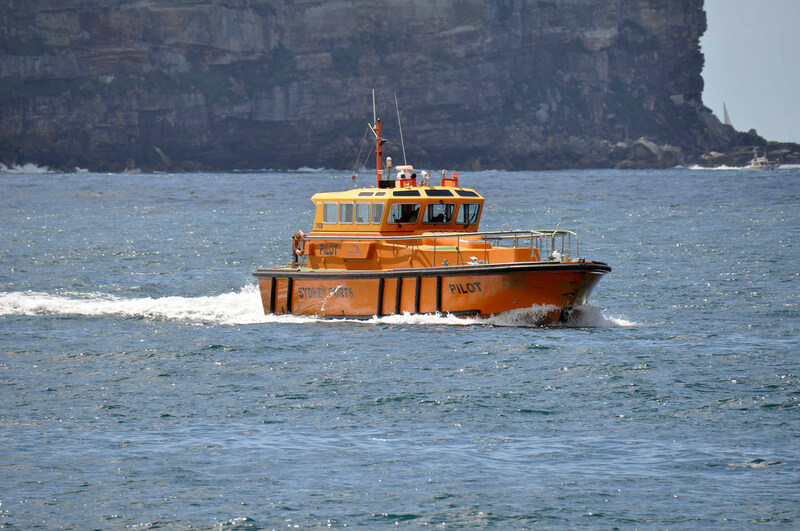 By the end of 2017 grants totalling over $1,250,000 had been approved by the AMWS Council.  The AMWS is a truly philanthropic organisation and assists seafarers by providing financial support where a need is clearly demonstrated. While the Society does not seek recognition for its philanthropy, it is well known in the maritime industry for its wonderful support for seafarers visiting our shores. 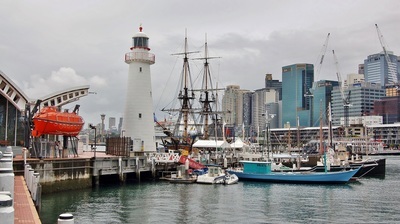 However any publicity regarding a grant is welcomed and importantly also serves as a reminder to the public of the key role mariners have always played in the commercial life of the nation. Please use the links below to download grant application forms for use by Mission to Seafarers and Apostleship of the Sea. Application forms for use by organisations other than the above, please click on General Use.